As an ISA Certified Arborist my knowledge and experience can help in identifying signs and symptoms that can be overlooked by the untrained eye. 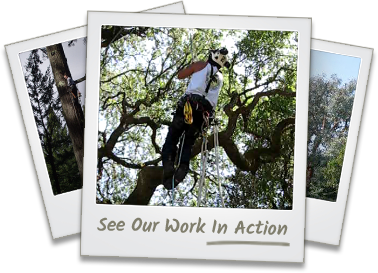 I provide tree hazard evaluations, tree hazard abatement and tree risk assessments for obtaining tree removal permits, and I am also familiar with meeting the criteria of local towns, cities and the County of San Mateo. 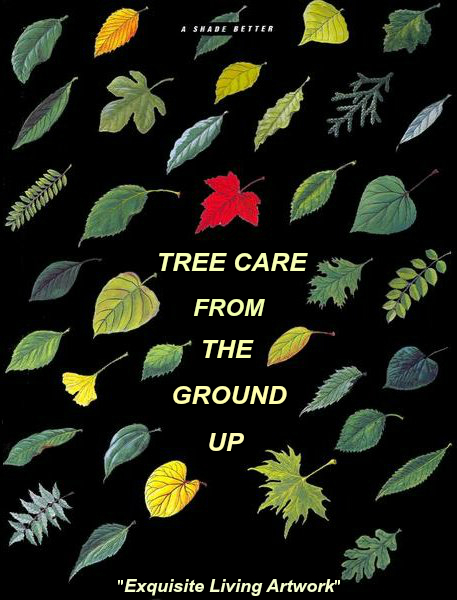 Contact us today to schedule a consultation with a certified arborist in Redwood City, San Carlos, San Mateo, Palo Alto, and the surrounding areas.